Acts 9:20-21. 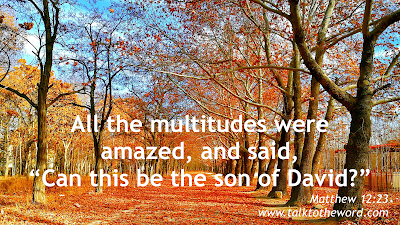 Immediately in the synagogues he proclaimed the Christ, that he is the Son of God. 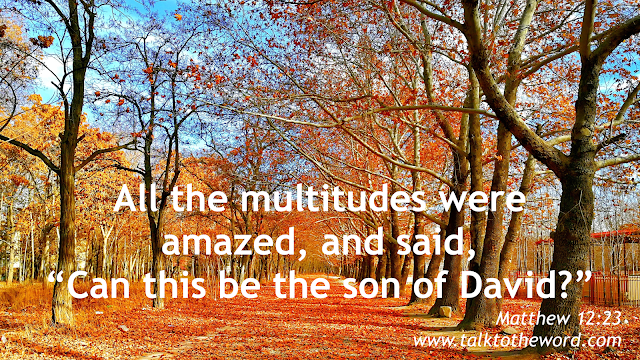 All who heard him were amazed, and said, “Isn’t this he who in Jerusalem made havoc of those who called on this name?" Acts 10:44-45. While Peter was still speaking these words, the Holy Spirit fell on all those who heard the word. They of the circumcision who believed were amazed, as many as came with Peter, because the gift of the Holy Spirit was also poured out on the Gentiles. Daniel 3:23-25. These three men, Shadrach, Meshach, and Abednego, fell down bound into the middle of the burning fiery furnace. Then Nebuchadnezzar the king was astonished, and rose up in haste: he spoke and said to his counselors, "Didn’t we cast three men bound into the middle of the fire?" They answered the king, "True, O king." He answered, "Look, I see four men loose, walking in the middle of the fire, and they are unharmed; and the aspect of the fourth is like a son of the gods." Ezekiel 32:10. Yes, I will make many peoples amazed at you, and their kings shall be horribly afraid for you. Luke 4:31-32. 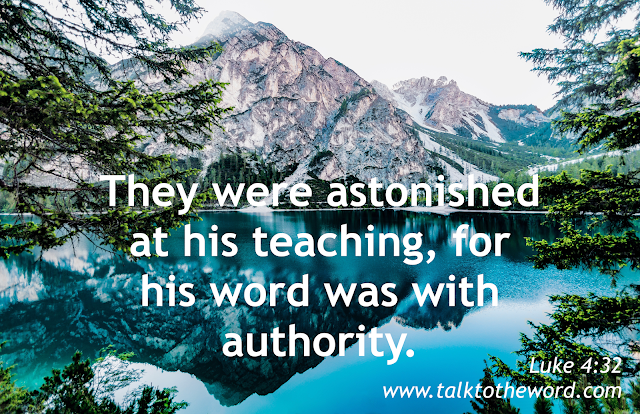 He was teaching them on the Sabbath day, and they were astonished at his teaching, for his word was with authority. Luke 5:7-9. 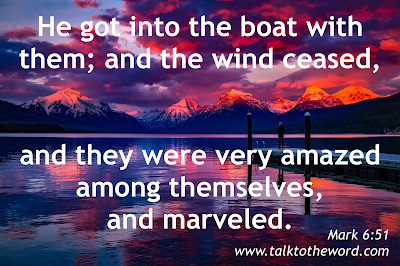 They came, and filled both boats, so that they began to sink. But Simon Peter, when he saw it, fell down at Jesus’ knees, saying, “Depart from me, for I am a sinful man, Lord.” For he was amazed, and all who were with him, at the catch of fish which they had caught. Mark 6:51. He got into the boat with them; and the wind ceased, and they were very amazed among themselves, and marveled. Mark 16:6. 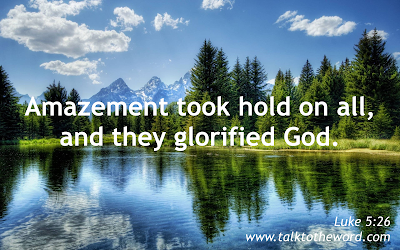 He said to them, “Don’t be amazed. You seek Jesus, the Nazarene, who has been crucified. He has risen. He is not here. Behold, the place where they laid him!"